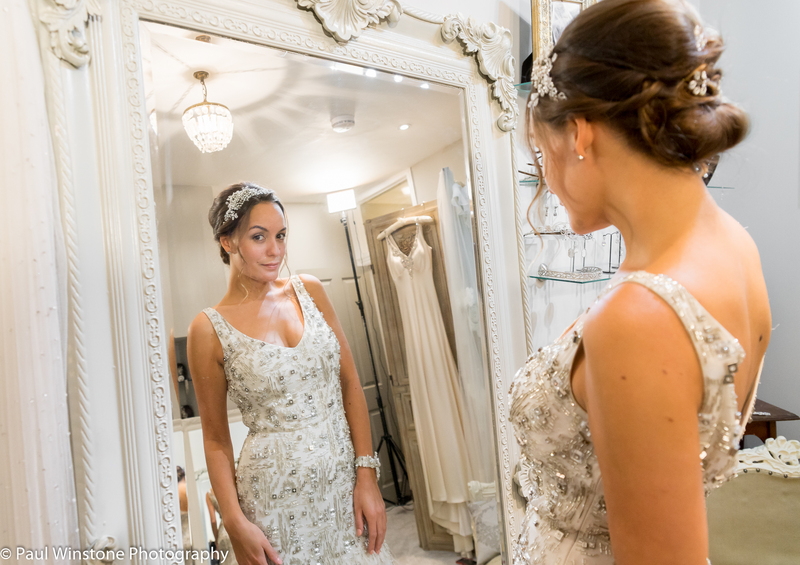 Beautiful accessories are the perfect way to inject personality into your bridal look and these incredible headpieces exude femininity and style. Lovingly crafted with the finest materials such as Swarovski crystals and freshwater pearls, each piece offers something truly special. The collection includes vintage-style designs like the Peony Headdress – inspired by the art deco era, but also timeless styles like the Sweetpea Vine which is a simple garland design with beautiful beads, pearls and crystals that twinkle in the light. The overall palette of the collection is neutral and pared-back and when a flurry of colour is used, the dusky pink tones and fresh greens are a further extension of the nature-inspired theme. 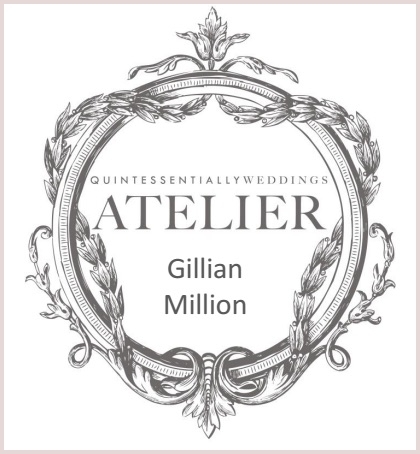 For Gillian Million, accessories are about “creating a synergy between your dress, your personality and the overall feel of the wedding”. 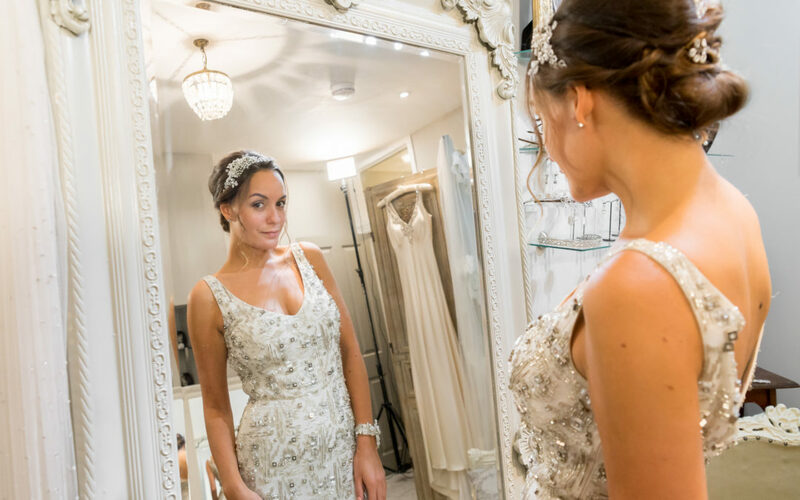 What makes the Gillian Million experience all the more special is that each of the pieces can be fully customised to suit your own specific needs – which means that whichever headpiece you choose, it will be completely bespoke to you. 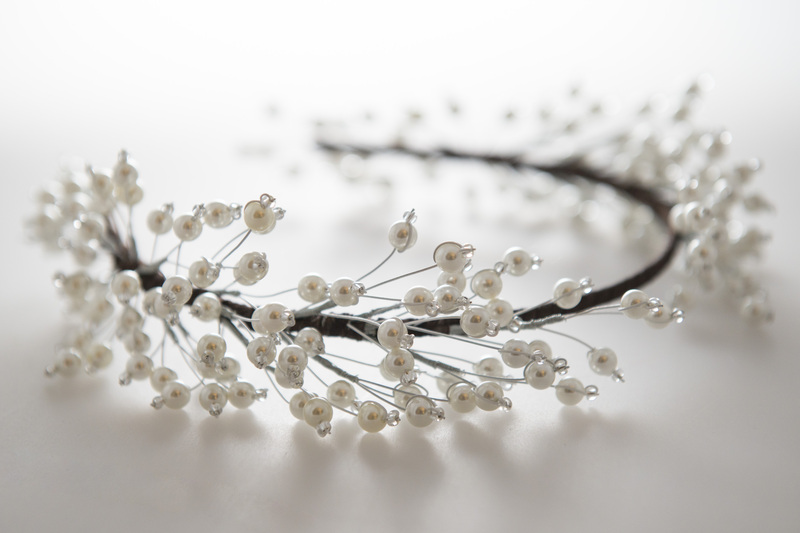 Plus, once your wedding day is over you can have your cherished headpiece re-worked so you can wear it on other occasions – a halo hair vine, for example, can be transformed into a gorgeous evening necklace. Prices range from £195-£495. The collection is available now both online here and in-store.